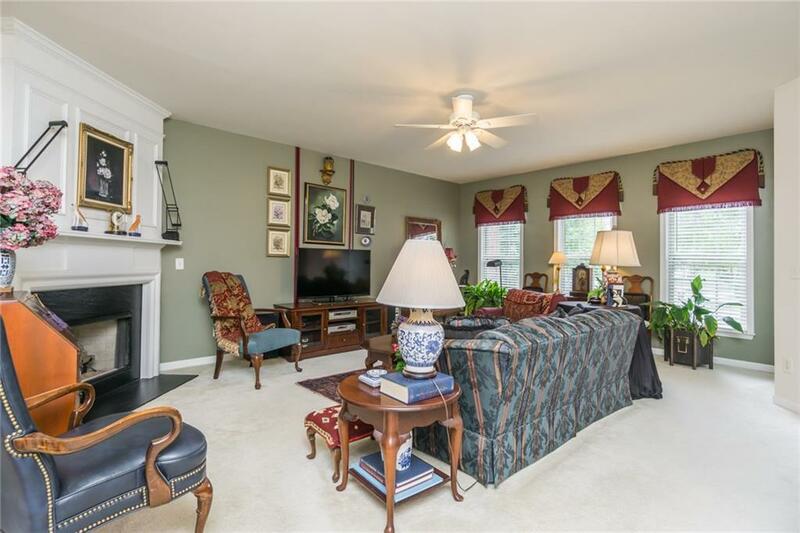 Very Desirable Brick End Unit in Historic Old Norcross! 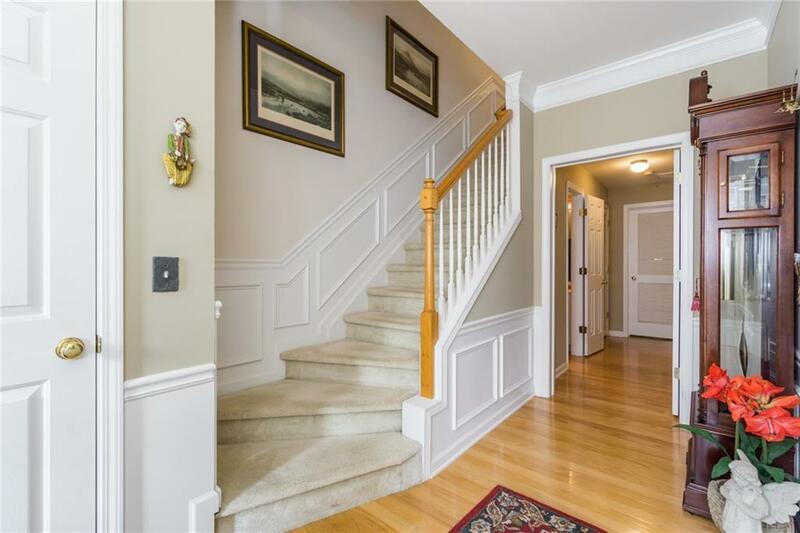 Located in presitgious Wesleyan School and the new STEM school district! 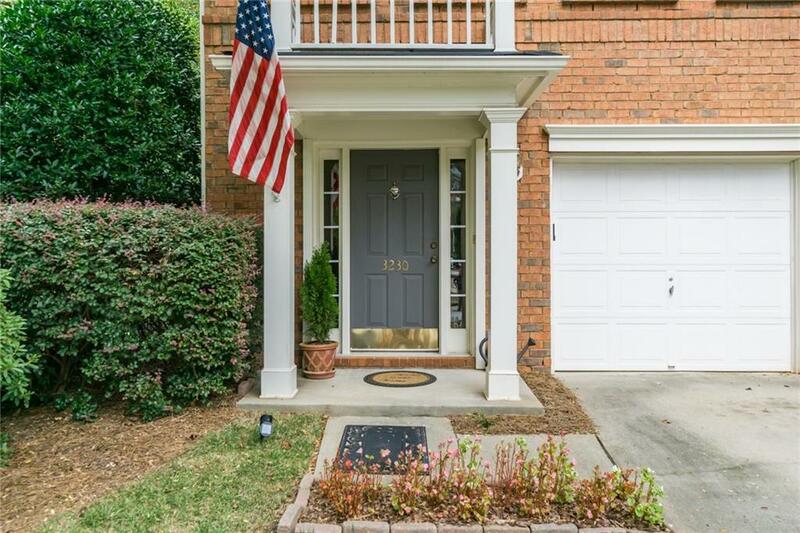 This unit is immaculate, perfect for any young professional or traveler residing in Atlanta. Home can be sold FULLY FURNISHED! You will love the layout and privacy this unit offers! The wooded views from the deck, the large living room great for entertaining and the attention to detail of the current owner to cleanliness makes this unit standout above the rest! Hurry! Historic Norcross is as hot as a firecracker!